Today I’m talking a little bit more about how to go green at home. It doesn’t have to be big, just small changes make a difference. Learning how to go green at home can feel daunting. But I’m going to show just how easy it can be. 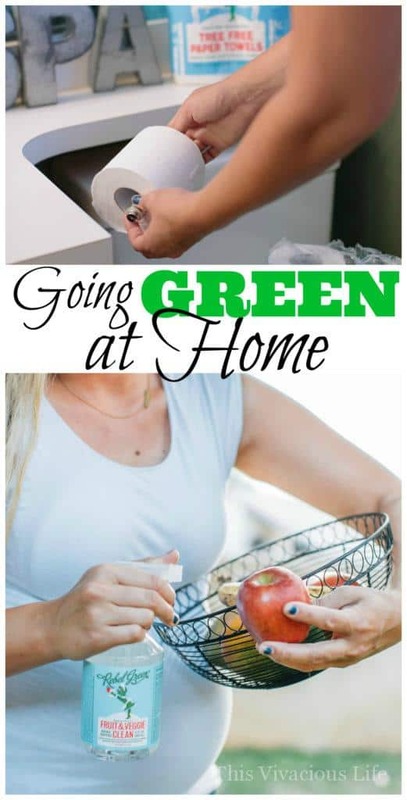 Many people wonder how to go green at home but don’t know where to start. The first thing is to remember that even simple changes make a big difference. I can be as simple as asking your city for a recycle bin to go next to your regular garbage cans. Then just add one more inside that’s labeled recycling teacher family which things go in each container. This change alone can make a Big impact on our environment. When I was a new mom, for some reason I had this overwhelming desire to be as green as I could be. So much so that I actually used cloth diapers with my first two kids… You read that right cloth diapers! Of course they were the modern versions and definitely much easier than they used to be but still nowhere near as easy as disposable. At one point I even tried cloth wipes on our babies but my husband was so disgusted that it only lasted a couple of days. While cloth diapering saved us a ton of money, it also took more time. This wasn’t as big of a deal for my first two because I was home with them and not working full-time. Once my third came along though, I knew there was no way I could continue and keep my sanity. I struggled with this because I worried I wasn’t doing my part to help the planet. It sounds like a hippie statement, I know… I really did feel like I needed to step up my game in some other area to make up for it. Then I went through a phase where I wouldn’t buy paper towels because I felt they were extremely wasteful. Every time my mom came to visit she bought a couple rolls because she couldn’t stand not having them available when she needed it. I always thought it was a fun treat. While it was something I could afford, I just feel bad using them. Fast forward a few years and now I just tried to do my part in the little ways that I can. We do use and keep paper towels on hand but when possible, I use rags first. I try to remind my kids to turn off the water when they are brushing their teeth or helping with dishes. To this day I still remember that episode of Sesame Street when they show the water running in the sink and at the same time, a fish swimming in a lake that’s being drained until there’s no water left. Sounds silly but it definitely stuck with me. 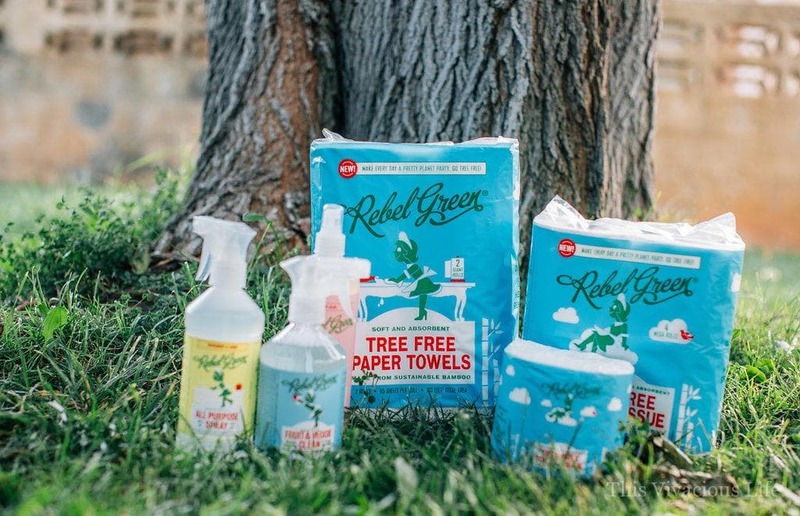 Thank goodness for wonderful products like that was made by Rebel Green that make me feel like I’m doing my small part to help Mother Earth. 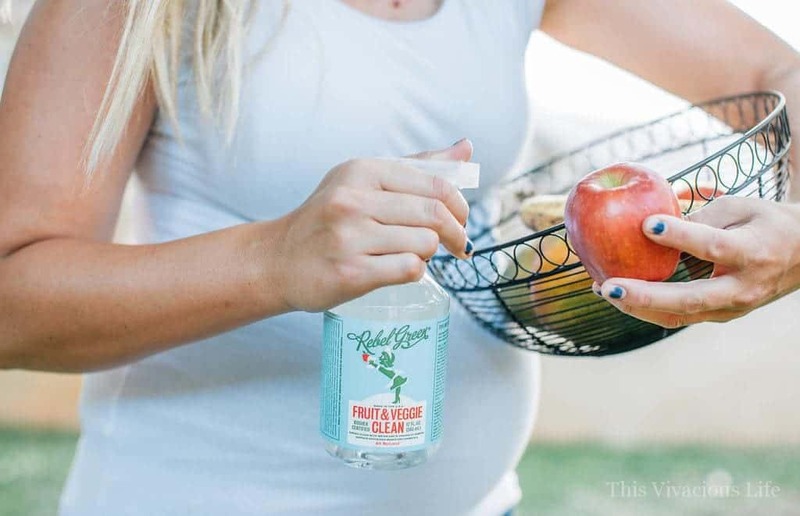 They are tree free and natural cleaning products that are perfect for the home. Rebel Green products are sustainable, natural and crafted with concern for the planet. Can you believe they have a whole line of tree free paper products. 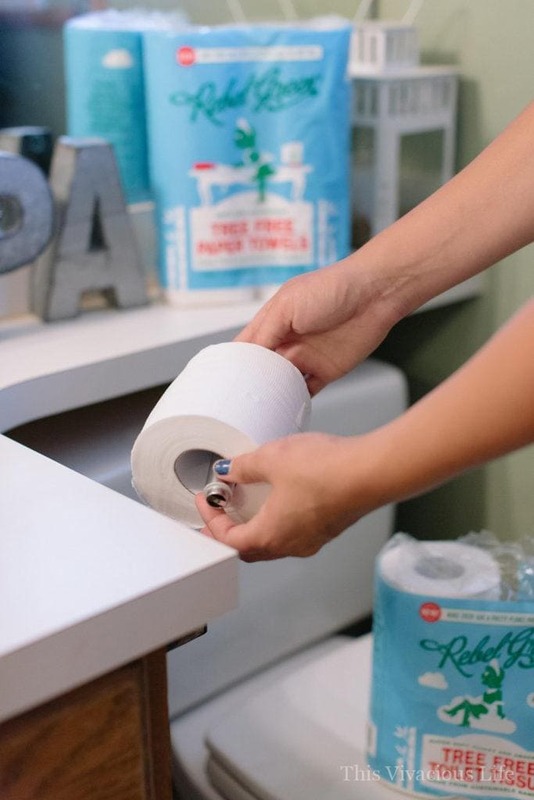 Even toilet paper and paper towels made from bamboo! They create zero net carbon emissions and are so much better for the environment. Plus they work great in the home and I bet your family won’t even notice the change. Not only are they good for the environment but they are much better for the health and well being of families. 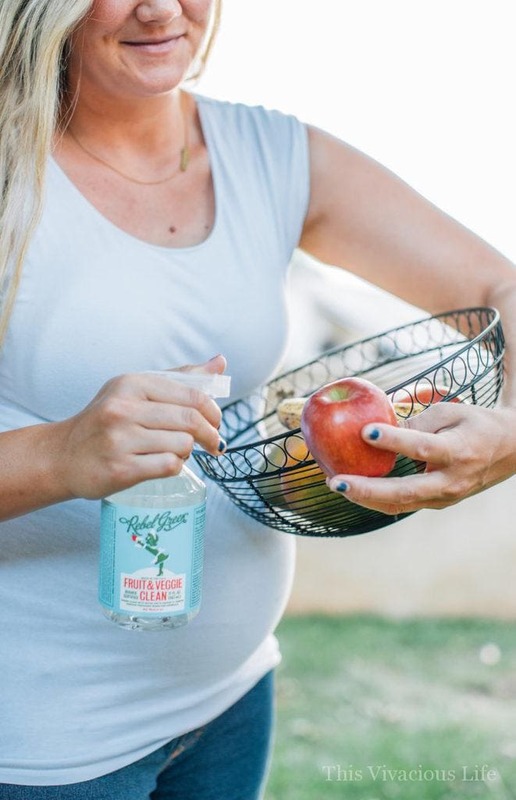 Of course the bamboo that Rebel Green uses is GMO free and grown without pesticides. Now your family can know they are using the best. *Thank you to Rebel Green for sponsoring this post. I was provided with monetary and product compensation. All opinions are honest and my own.